By default, Windows Defender/Microsoft Security Essentials only checks for updates once per day, and these updates are tied into Windows Update. 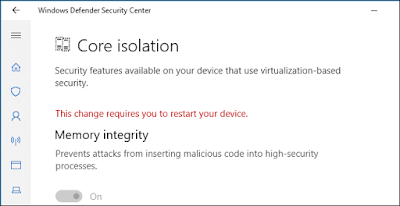 The definitions for Windows Defender/Security Essentials that are available on Windows Update are always older then the latest definitions available on the Microsoft Malware Protection Center. For this reason, its always better to have the latest virus definitions for Windows Defender to ensure your as protected as you can be from the newest viruses and other malware out there. So without further ado, lets walk through the steps needed to schedule your computer to check with the Microsoft Malware Protection Center every hour and download and install newer definition files automatically! Step 3: Click "Create a Basic Task" in the top right corner of the Task Scheduler Screen. Step 4: Name it Windows Defender Update and Click Next. Step 5: Click the Radio button"When I Log On" and Click Next. Step 6: Click the Radio Button "Start a Program" and Click Next. Step 9: Check the Box "Open Properties Dialog for this Task When I Click Finish"
as seen in the screenshot below and click Finish. the box and click OK. Check the Box "Run with Highest Privileges"
Step 12: Click the Conditions Tab and make sure your settings match the Screenshot below. Step 13: Click the Settings Tab and make sure your settings match the Screenshot below. Step 14: Click OK and Restart your computer. Your finished! 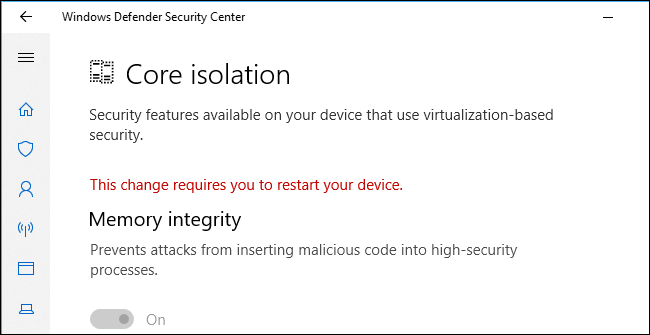 If you followed this guide correctly, your Windows Defender/Microsoft Security Essentials will now automatically check with the Microsoft Malware Protection Center every hour for newer virus definitions, and will install them in the background when new ones are released. This will make windows Defender/Microsoft Security Essentials a little more effective then just the definitions from Windows Update alone. I hope this post helps anyone out there wondering how to make Windows Defender work a little bit better. As i always say, computers are mean to work for you and make your life easier, and this post helps in that regard. Until next time, thank you for your continued support! Have a great day!